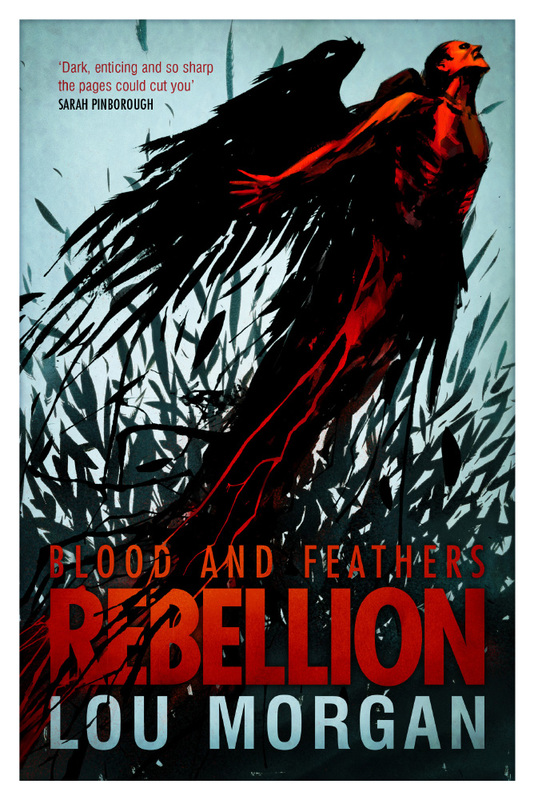 The Solaris Editors' Blog: Feathers are about to be ruffled with Lou Morgan's sequel to Blood and Feathers! Feathers are about to be ruffled with Lou Morgan's sequel to Blood and Feathers! Forbidden Planet (179 Shaftsbury Avenue, WC2H 8JR) on Thursday, 27 June at 6pm. 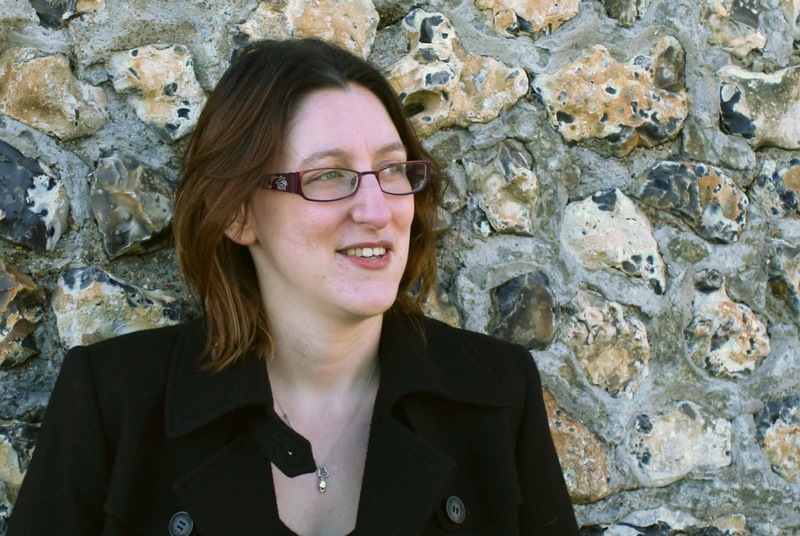 Born in Wales in the UK, Lou Morgan studied medieval literature at UCL and now lives in the south west of England with her husband, son and obligatory cat. Her first novel, Blood and Feathers was published by Solaris Books in August 2012, and her short stories have appeared in several anthologies. She has a weakness for pizza, and for cathedrals (but probably not at the same time) and can be found on Twitter at @LouMorgan – usually when she's supposed to be doing something else.